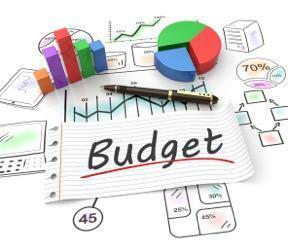 The next meeting of the Superintendent's Budget Advisory Committee (BAC) will be held on April 18th at 3:30pm. Meetings are held at the District Office. For more information on the BAC visit https://www.scsdk8.org/apps/pages/index.jsp?uREC_ID=1136262&type=d&pREC_ID=1603627. If you have questions or comments you would like to share please email budget@scsdk8.org.